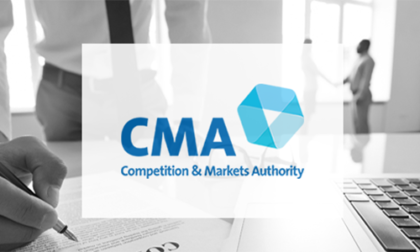 The United Kingdom’s Competition and Markets Authority [CMA] this week announced a mandatory agreement with three major UK-facing online gambling operators which will result in the cessation of misleading, unfair and predatory marketing and promotional practices. The agreement, announced by the CMA on Thursday, names William Hill, Ladbrokes, and PT Entertainment (parent company of TitanBet and winner.co.uk) as being among the most direct targets of an industry-wide investigation that’s been underway since 2016. Last June, the CMA confirmed that “several companies” were under the agency’s spotlight regarding an epidemic of misleading offers that have dominated all forms of the UK-facing online gambling industry. Among the worst practices in the CMA’s eyes are promotions that hide or obfuscate play-through requirements, or the fact that deposits made in connection with a bonus offer often have been defined as “sticky,” meaning the sites have frozen remaining portions of deposits until the bonus offer is fully completed or has expired. Such freezing of all or a portion of a deposit is a violation of United Kingdom consumer-protection laws, according to the CMA, which is the leading consumer-protection agency in the UK. The CMA’s deal with William Hill, Ladbrokes and the TitanBet group of brands also forestalls the chance of a formal complaint being filed by the United Kingdom Gambling Commission in regard to the unfair marketing practices. The CMA is by definition an advisory group only, but this week’s announcement not only carries the threat of formal prosecution via referral to the UKGC, it announces that its edicts regarding unfair promotional practices will be mandatory from this point forward. The CMA also hinted that other investigations involving more UK-facing firms may be ongoing. The CMA has also issued two sets of guidelines, one aimed at consumers and the other at gambling operators. The “Do’s and Don’ts” guidelines aimed at consumers attempt to highlight what UK-based online gamblers “should expect” from Internet-based gambling sites, especially regarding the offers and incentives those gamblers encounter. Those guidelines also specify the steps consumer can take — up to and including contacting the CMA — if unfair practices remain unresolved. 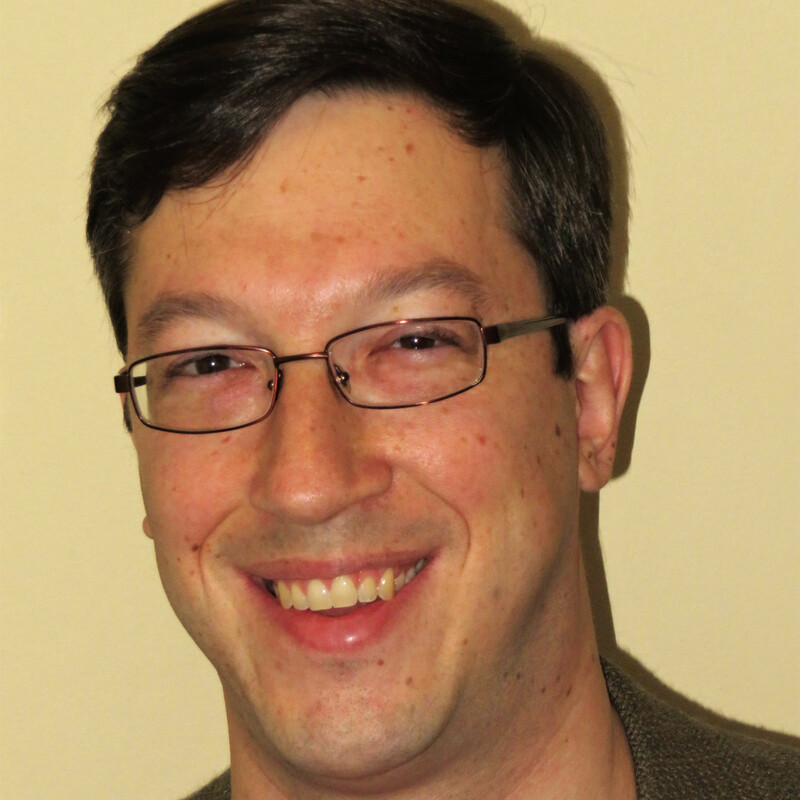 Over on the operators’ side, the CMA’s second list of “Do’s and Don’ts” is more a list of commandments, going forward; “should” or “ought to” won’t be found, thus eliminating some of the legal leeway some operators have exploited in the past. The edicts extend across all major forms of online gambling offered in the UK, including slots and casino games, sports betting, bingo and online poker. Gambling always carries a risk, but players should never face unfair restrictions that prevent them from getting at their money. Firms mustn’t stack the odds against players, by putting unfair obstacles in their way, or making it difficult for them to stop gambling when they want to. The CMA is here to make sure businesses’ terms and practices are fair for their customers. We welcome the commitment from these leading firms to address the problems our investigation uncovered, by making important changes to their terms and conditions. We now expect others to follow, and look forward to the Gambling Commission’s continued work to make sure all operators in this sector play fair with their customers’ money. We back the action taken by the CMA today. Gambling firms must treat their customers fairly and not attach unreasonable terms and conditions to their promotions and offers. We expect all Gambling Commission licensed businesses to immediately review the promotions and sign up deals they offer customers and take whatever steps they need to take, to the same timescales agreed by the three operators, to ensure they comply. Operators should be very aware that we will continue to work closely with the CMA to ensure customers are getting a fair deal across the gambling industry.